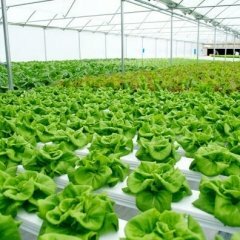 YOU TOP has negotiated with Israeli traders for a new design of NFT system, PVC hydroponic plantation series gradually from the end of 2015 to the beginning of 2016..After eight-month run-in and development, the first batch of hydroponic pvc pipe was finally delivered to Israel by the end of 2016. 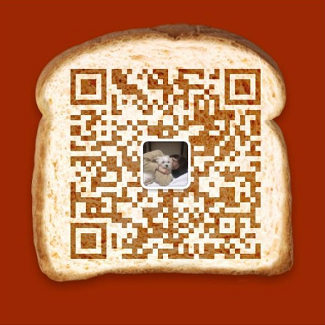 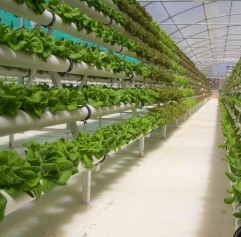 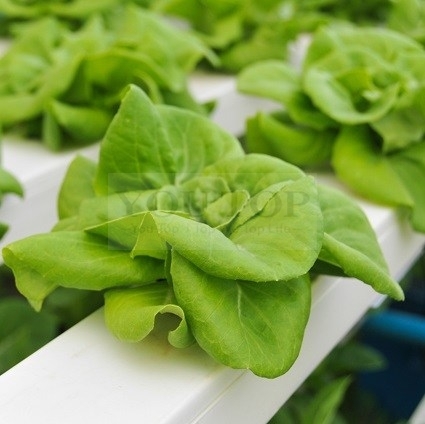 It has completed the long-term plan of YOU TOP to enter the field of agriculture and established the first overseas hydroponic Pipe demonstration base. 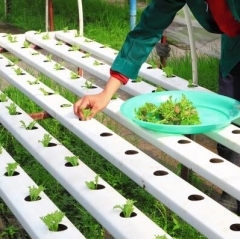 YOU TOP plans to build a set of demonstration pilot projects in key regions and markets in the world during next three years (2017-2019).